It’s no secret that we’re excited about the upcoming G20-generation BMW 3 Series. The current F30-gen 3 Series is a good car but it lacks some of the passion, some of the enthusiasm that made previous generations so great. There’s hope for the next model, though, as BMW seems to be on a bit of a roll. The new 5 Series is the best since the E39-generation and the new X3, surprisingly, provides more of that old-school BMW feeling than any other car in the brand’s current lineup. So the Bavarians are trending upward, sort of by trending backward. If that makes any sense. So there’s a lot of hope for this next-gen 3 Series and that very car has just been caught testing, looking quite good. Seen here in these spy photos (which we don’t own but can be seen here), the upcoming G20 3 Series seems to be far sportier looking than the car it replaces. Admittedly, the car we’re looking at is likely the upcoming BMW M340i, the M Performance variant. So that has a lot to do with why it looks so sporty. The aggressive front air intakes, sporty black wheels and rectangular exhausts give its M Performance nature away. Aside from that, though, this new 3 Series is already shaping up to be better looking than the last F30-gen car. The massive Kidney Grilles do merge with the headlights, a design element many fans wish would die off, but it looks better here than on the previous 3er. Also, the grilles themselves seem to merge together, which is new. But the face of this new G20-gen car looks tighter, more cohesive and just plain better than that of the older car. One point I’d like to make is the headlights themselves. First, they feature the same sort of squared halo “rings” as we’ve seen on future BMWs, such as the 8 Series and new Z4, which look quite sharp. More importantly, though, there seems to be little notches coming up into the headlights from the front bumper, between each halo ring. 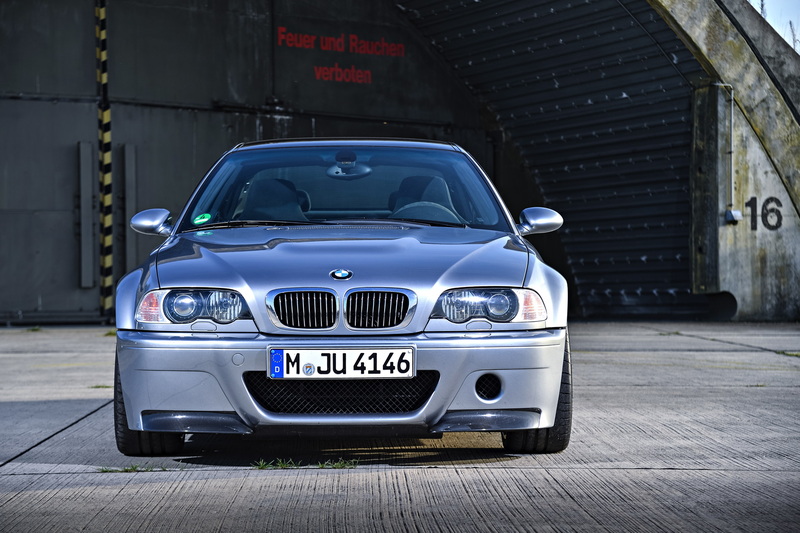 It’s sort of a homage to the E46-gen 3 Series, which also had little notches in the headlights like that. I think it looks good, some fans might not like it. At the back, we can see that the taillights are, vertically, very slim but also very wide. They also barely sport the classic BMW “L” shape design, which is refreshing. And, of course, the famous Hofmeister Kink is present, though, it looks a bit more subdued than on previous generations. All in all, the new BMW 3 Series is shaping up to look better than the current car and look quite good. Will it be as pretty as the new Mercedes-Benz C-Class? Likely not. But it’s looking handsome and attractive in a very typically BMW way. Which is good.